Apple has already sold more than 10 million phones in the first week of availability, and BlackBerry has just launched its new phone as well. With all the new phones coming out on the market this fall, one wonders – what happens to all the old phones. Where do old phones go, do they have another life? And, how can we get money for our old phones? Plenty of people sell their used cellphones, and usually it peaks when new models become available. One buyer of used phones is GameStop, a video game retailer that buys and sells used games and electronic equipment. During a recent trade-in event held following the new iPhone 6 launch, the company bought more than 15,000 devices, including recent iPhone 5 models. Another company that buys used cellphones is EcoATM; it reported an 80% increase in iPhone trade-ins at its 1,100 kiosks. A third company, Gazelle, allows people to mail in their used smartphones and electronics for cash back or credit on Amazon.com. Gazelle reported that it was making 180 offers per minute in the week preceding the iPhone 6 launch and the iPhone 5 accounted for 38% of the devices being traded. It’s nice to know that old equipment still has some life left for consumers. 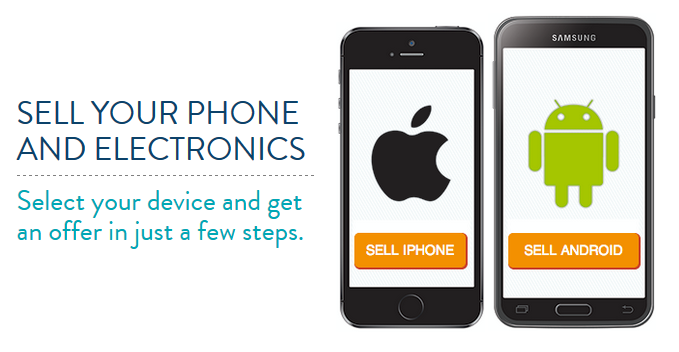 Discuss the business model for buying and selling older models of smartphones. Who is the target market? What is the process for consumers? Divide students into teams. Have teams create a brief business plan for buying and selling old phones. Emphasize the 4Ps in the plan. Discuss the benefits of such programs, as well as the environmental impact of outdated electronics.